Do you want to look your best in that ultimate beach selfie? Or are you looking to shine in that wedding group shot? 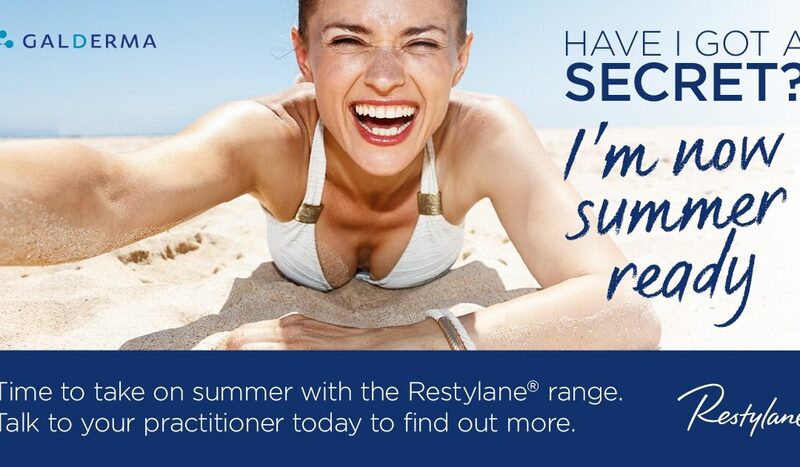 Restylane® is the secret to being ready to take on summer. Restylane contains a range of dermal fillers with two different technologies so treatment can be tailored to your individual needs. 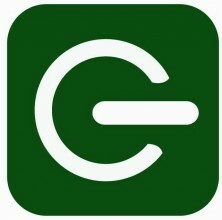 Are you looking for more pronounced lifting in the face? Restylane Lyft™ may be the product for you. If you want to fill lines and wrinkles, as well as provide more support and structure to the skin, then Restylane may be the solution. Alternatively, are you looking to contour and add volume in the mid-face? Products such as Restylane Defyne™ and Restylane Volyme™ may be the answer. If you long to restore a more youthful appearance by reducing lines and wrinkles on the face, then Restylane Refyne™ may be the product for you. So, now you are in on the summer secret, who will you tell next?